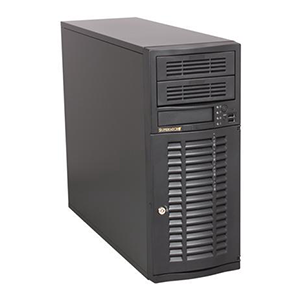 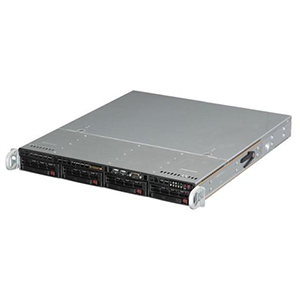 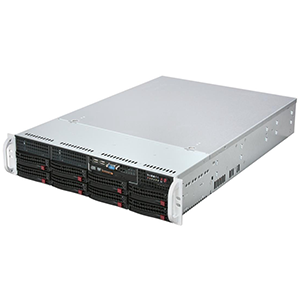 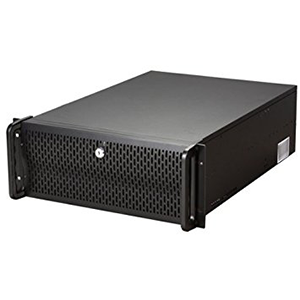 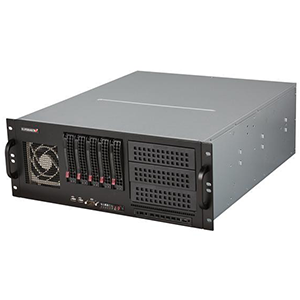 The Rosewill RSV-L4000 – 4U Rackmount Server Case / Chassis offers great expandability and cooling capacity for your server computer. 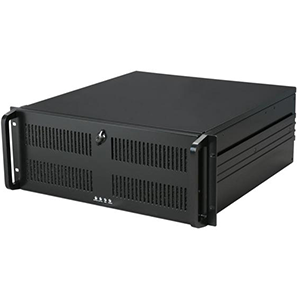 It supports a 12×13-inch E-ATX (and lower) form factor motherboard. 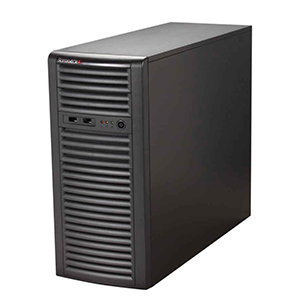 The RSV-L4000 also features a large-scale fan filter and an easy-to-use knob key for convenvient servicing of the system. 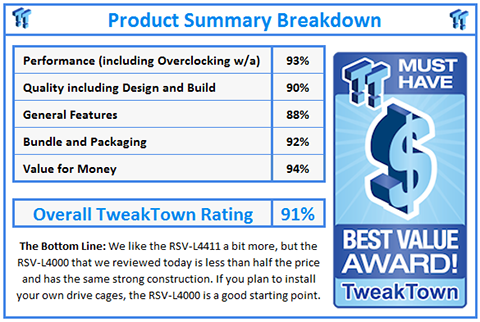 The Rosewill RSV-L4000 4U Rackmount Server Chassis is winner of the “Best Value Award” from Tweak Town. 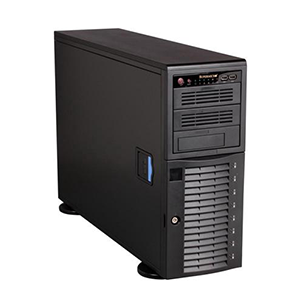 SUPERB SCALABILITYWith three 5.25-inch external bays (which can switch to a four-module, 3.5-inch HDD), eight 3.5-inch internal bays, and seven expansion slots, you can expand your server computer easily. 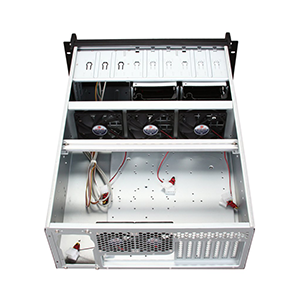 EFFICIENT COOLING DESIGNTwo 120mm front fans, three 120mm middle fans, and two 80mm rear fans are included in the chassis to keep your whole system well ventilated. 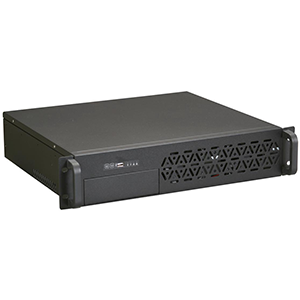 DUAL USB 2.0 INTERFACESThe dual USB 2.0 interfaces in the front panel offer easy connection to USB-enabled devices.